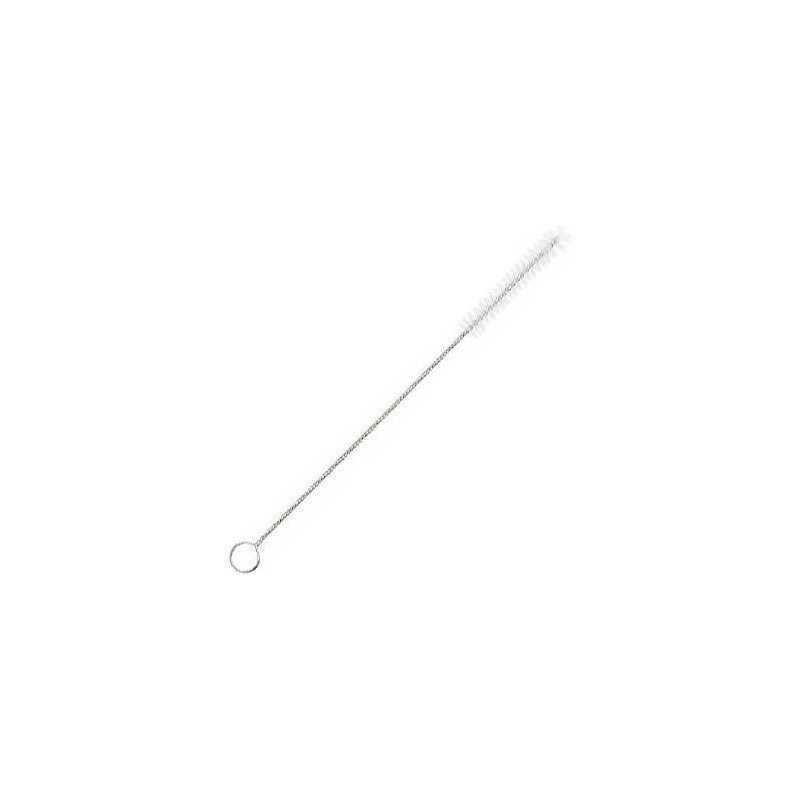 Straw brush cleaner to universally fit most sippy cup spouts and reusable straws and drinking bottle straws. Also works well for cleaning coffee machine milk straw parts. Stainless steel handle with nylon bristles. 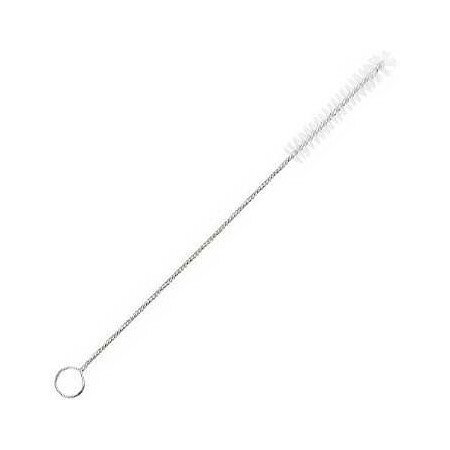 Straw brush cleaner to universally fit most sippy cup spouts and reusable straws and drinking bottle straws. Use for Thermos sippys and straw bottles, as well as straws from drink bottles, accordian straws, sports bottle straws; even standard drinking straws. 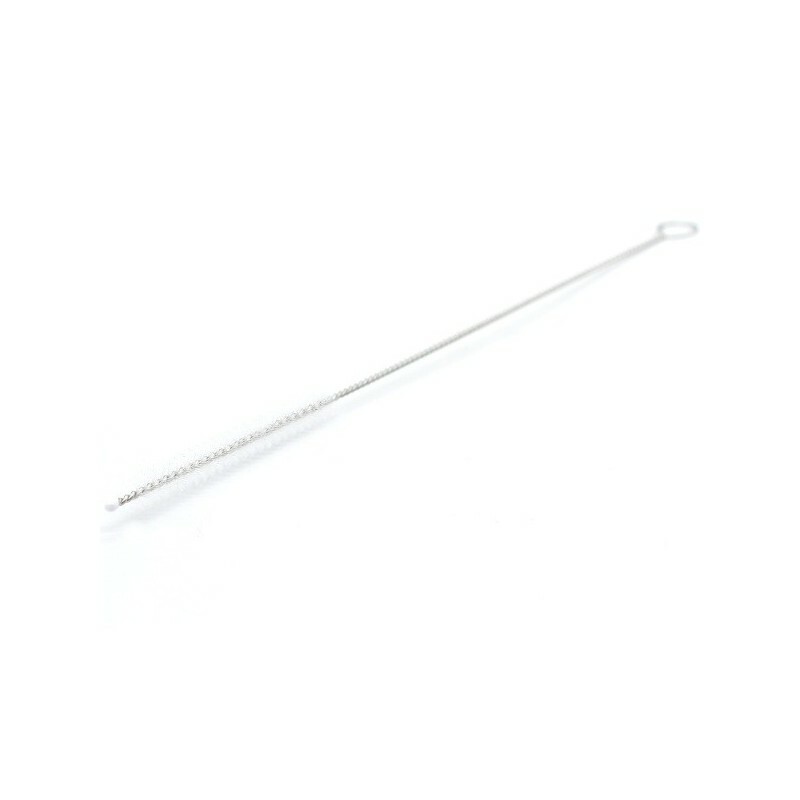 Each straw cleaning brush measures approximately 22cm long. Save money and the planet by not having to toss out spouts and straws on a regular basis because you can't get the spout/straw clean. Keeps kids healthier by decreasing lingering bacteria in those tiny straws, therefore making it safer for your kids to reuse them. The brush has a nylon bristle tip with a rust-free stainless wire handle. Handle made from BPA-free polypropylene plastic. Does the job well. Handy to have. A must have if you have the stainless straws. Easy and handy to use.